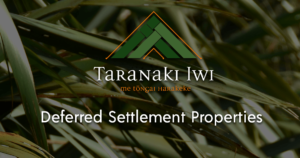 Taranaki iwi are the descendants of these two kin groups and since time immemorial have occupied the lands which extend along the coastal and mountain area between Ōuri and the Rāwa o Turi stream in the south and Ōnukutaipari in the north. 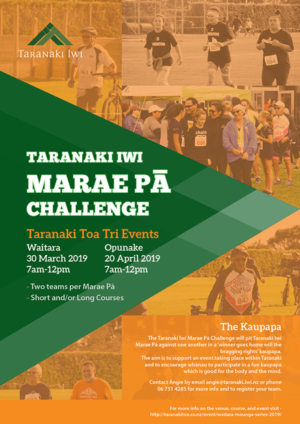 The extent of Taranaki iwi interests also stretched inland to Te Whakangerengere on the north eastern flank of the mountain, up the Waipuku stream to Te Tahuna o Tūtawa (Warwicks Castle), over to Panitahi (fanthoms peak) and down to Mangoraukawa (Lake dive) and the source of the Ōuri stream. Following the Ōuri stream water course down, a deviation is then made to the headwaters of the Rāwa o Turi stream to the boundary stone of Matirawhati at its mouth, an agreement forged between Ngāti Haua, Ngāti Atua, Ngāti Tamaahuroa and Tītahi. Taranaki Iwi territory thus formed the segment of a circle dominated by the mountain from which the tribe takes its name. It is more mountainous than any other part of the Taranaki coast, for within it is Mount Taranaki, 8,260 feet, the Pouakai Ranges, 4,590 feet, and the Patuha Ranges, 2,240 feet. The country on the slopes of these mountains is fertile, and as the coast is approached there is a wide stretch of nearly level land, in former times covered with dense forest. 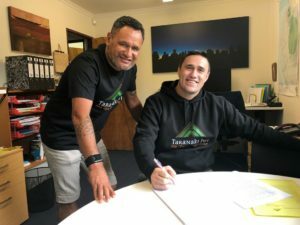 Thus, the Taranaki territory was celebrated for its immense quantities of native flora and fauna in particular the various varieties of Harakeke. With large amounts of harakeke in the region Taranaki became renown as an iwi with superior knowledge in processing its fine varieties. So much so that obtaining it, became the subject of more than a few warlike expeditions by Northern tribes for trade.